The life of achef can be a lonely one, with odd hours and late-night meals. 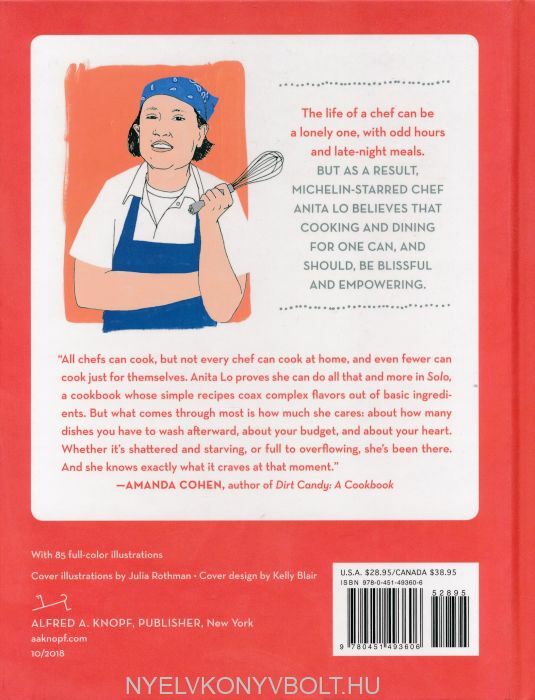 But as a result, Anita Lo believes that cooking and dining for one can, and should, be blissful and empowering. 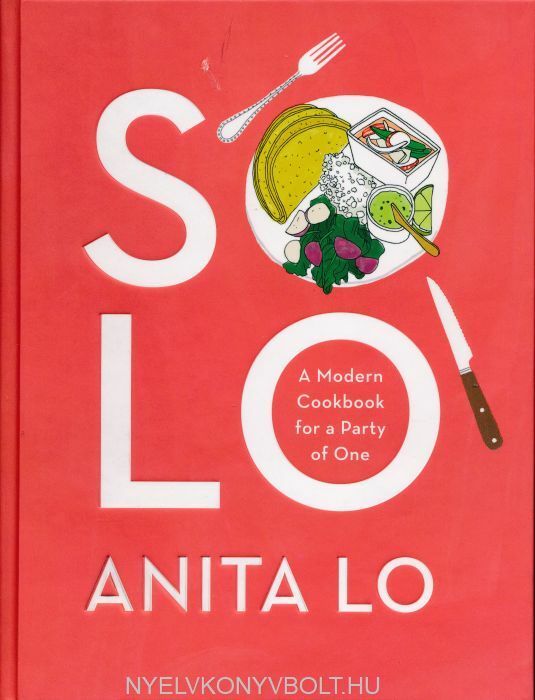 In Solo, she gives us a guide to self-love through the best means possible—delicious food—in 101 accessible, contemporary, and sophisticated recipes that serve one. Drawn from her childhood, her years spent cooking around the world, and her extensive travels, these are globally inspired dishes from Lo’s own repertoire that cater to the home table. Think Steamed Seabass with Shiitakes; Smoky Eggplant and Scallion Frittata; Duck Bolognese; Chicken Pho; Slow Cooker Shortrib with Caramelized Endive; Broccoli Stem Slaw; Chicken Tagine with Couscous; and Peanut Butter Chocolate Pie.